Consumer confidence is at an unprecedented height due to the signs of stability in the economy. This means that businesses can expect an ample surge in sales for the holiday shopping season, which unofficially starts on Black Friday, the day after Thanksgiving. Black Friday used to be the biggest day for sales among U.S. retailers, but the trend has changed somewhat recently. Shopping is no longer concentrated on this day only. Many businesses now continue their discounts through the post-Thanksgiving weekend, culminating with big online discounts on the following Monday (Cyber Monday). 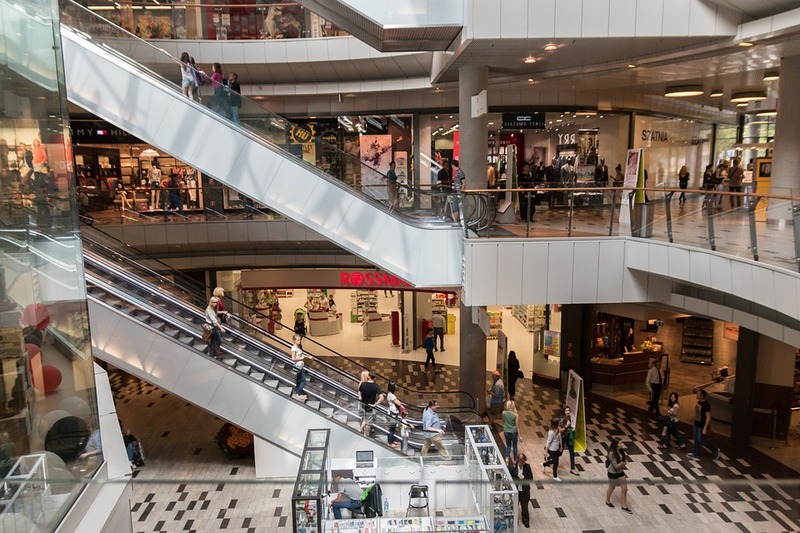 Brick-and-mortar businesses often operate on extended hours during these four shopping days, offering price-buster promotions to entice more customers in the doors. Businesses often hire more seasonal employees to handle the heavy business volume. The flurry of activities in the business sector is not confined only to the shopping days that begin on Black Friday. Months before those days, companies have made up their business plans to handle these critical days. Inventories are cleared, orders are placed with manufacturers, shipping logistics are arranged, and financing is secured from banks and other financial institutions as needed. Retailers are not the only businesses that get busy this time of year. The manufacturing sector also revs up many months in advance of the big shopping weekend. They source raw materials, repair and upgrade machines, and hire extra workers to accommodate the surge in product demand. The preparations don’t stop there, though. The trucking industry is busy as well, bracing to transport raw materials to the manufacturers as well as finished products from the factories to the warehouses. Between Black Friday and Cyber Monday, they will also be busy transporting goods from warehouses to retail floors for eager shoppers. If you have a product promotion or discounted service to offer on Black Friday, prepare now by advertising your deals and making sure you have the resources and manpower to meet demands.